I N D I V I D U A L I T Y: Vivienne Westwood Old Time Again and Again!!! 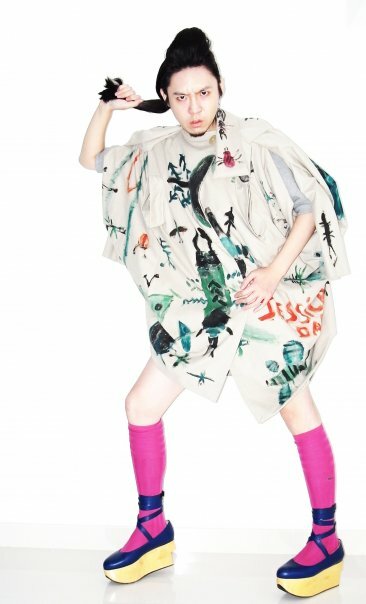 Insect Cape - World's End Vivienne Westwood. Special thanks to World's End for saving this cape for me, it's simply amazing, can't wait for the fall again! I am so sick of summer time haha. This pic was taken again in December 2009.